You are browsing the Blog for stephanie - Scoop: The Appaman Blog. For her Five Weeks of Giving donation, Stephanie has chosen to pay it forward to the James J. Peters V.A. 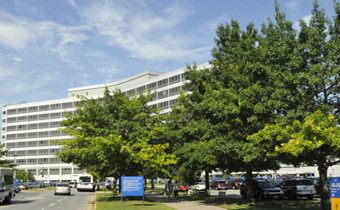 Medical Center in Kingsbridge Road in the Bronx. For more information on how you can volunteer or donate, visit the Bronx VA Center’s website. For Stephanie’s “Pay it Forward,” she chose to donate to Volunteer Center of Bergen County, Inc.
You’re welcome, Stephanie, and we are sure your charity will appreciate the donation. If you would like more info on this charity click here.